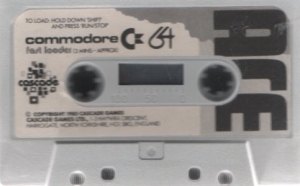 ACE.Cassette and Case only. NO inlay card or instructions. 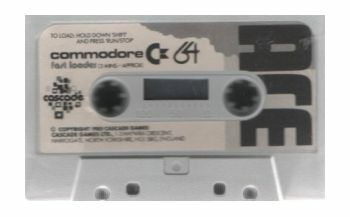 Commodore 64.